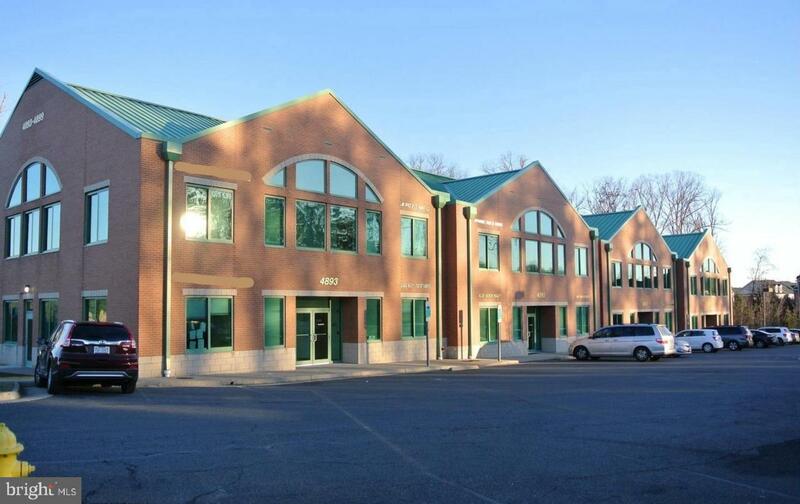 Fantastic business opportunity for dentist in Heritage Center Office Park fronting Prince William Parkway, opposite the County Complex. Rent includes ALL utilities, condo fee & taxes! Ground level fully equipped dental office boasting common area reception/waiting area, 2 examining rooms, private office, furnishings & dental equipment included. Ample parking - HUGE surface lot! Area of vast development! Convenient location on PW Parkway, quick access to Rt.234, Rt.123 & 95, mins from shops & restaurants! Listing courtesy of Blue Heron Realty.